Call or e-mail with your queries. We want to hear from you. 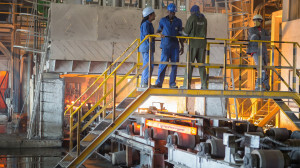 RESILIENCE reflects the company determination, commitment and perseverance in carrying out the IISP (Integrated Iron & Steel Plant) Project despite the odds in starting. 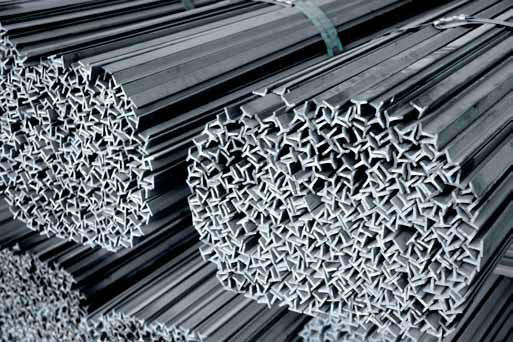 INNOVATION from the word go, UMCIL had to devise approaches to implement the current steel manufacturing facilities with limited resources at its disposal. In short, innovation inscribes UMCIL. 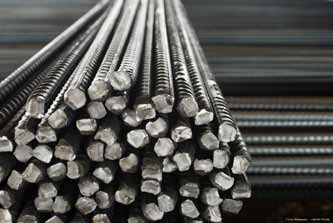 RELIABILITY of steel products UMCIL manufactures underlines the company sense of responsibility for providing quality services and steel products when required and to the satisfaction of our all stakeholders. Universal Mining & Chemical Industries Ltd, (UMCIL), is a wholly Zambian-owned private limited company. The factory is located at Kafue town. 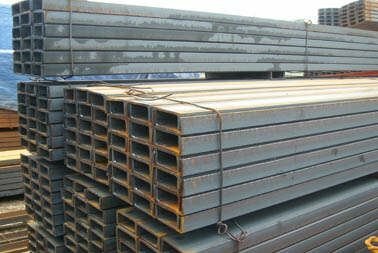 The company is dedicated to the promotion, development and use of Zambian domestic raw materials whenever and wherever possible into the manufacturing of its goods. 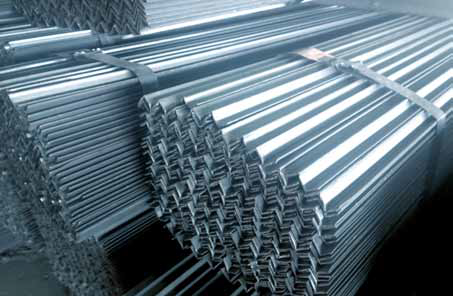 Its current and immediate project portfolio is the manufacture of Iron and Steel Products from Zambian Iron Ores, Manganese Ores and Coal in an Integrated, Sustainable and Environmental way.